If the culinary delights of Christmas have inspired you to get creative in the kitchen, then it's time to revamp your dining room in preparation for the tasty delights of 2014. Check out our gorgeous range of dining chairs and bring a touch of elegance to your dining room with Russkell Furniture Lancashire. 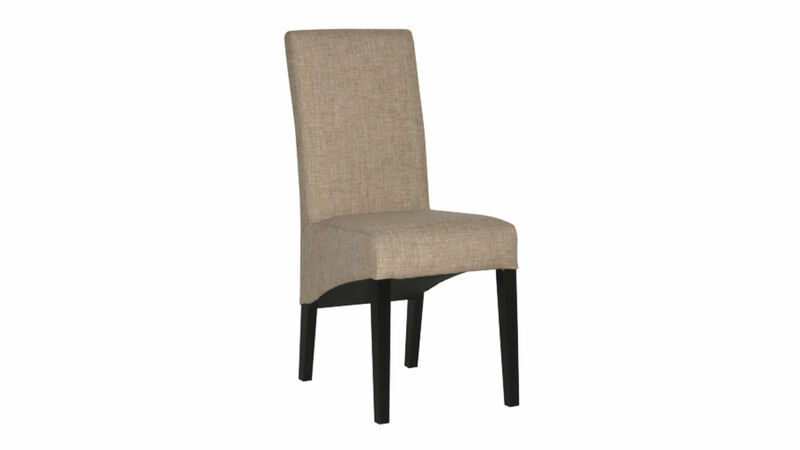 Luxury furniture is key to the dining experience and all of the dining chairs in our fabulous collection are designed with decadent comfort in mind. From the minimalist to the boldly extravagant, there is something in our eclectic collection to suit every space, allowing you to dine in style. We are extremely excited to introduce the Leather Dining Chair with Cushion, perhaps the most luxurious dining chair in the collection. 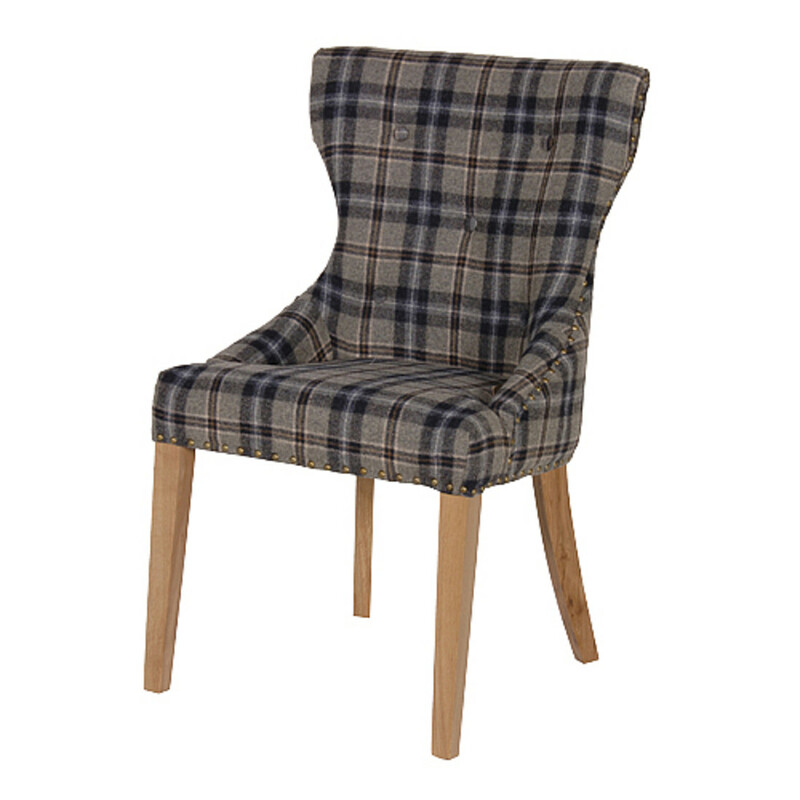 Tall and slim yet with a generously-proportioned seat, this stylish chair has a simple and classic design that commands attention. 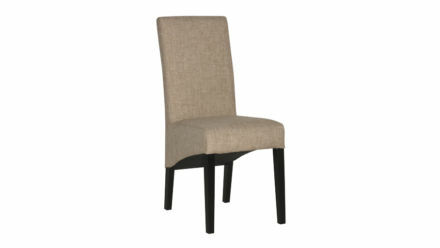 Extra comfort is provided with the back cushion, completing this most luxurious of dining chairs. 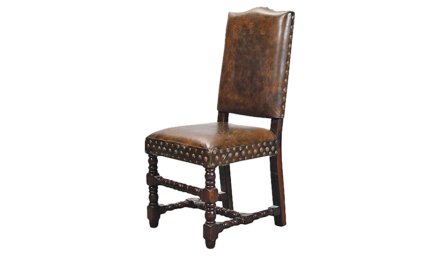 Leather is also used to great effect on our exclusive Studded Leather Dining Chair, which has great vintage appeal. Strong and sturdy, this piece of luxury furniture stands on bevelled and varnished wooden legs with asymmetric cross-supports, offering an interesting contemporary twist on an antique-looking design. 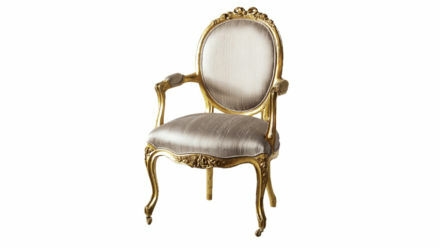 Antique and vintage furniture is currently extremely popular, featuring at exhibitions around the world. Perfectly on trend, our Shabby Chic Dining Chair has a fantastic distressed finish and classic shape that will lend an artistic edge to any dining room. Although featuring in the dining furniture collection, our Vintage Style Silk Chair is incredibly versatile and would be equally at home in other rooms of the house. This chair is truly fit for a king; hand-carved from fine mahogany before being gilt-finished, the chair is upholstered in sumptuous grey/beige slub silk to provide an aesthetic of pure extravagance. Please enjoy browsing our gorgeous collection of dining room furniture and small occasional chairs and do not hesitate to contact our team on 01254 773232 or email us at sales@russkell.co.uk for further information.